We have been touched by asbestos in individual ways, yet we are joined together by a common bond of community.  As a testament to the strength of our global family, Asbestos Disease Awareness Organization (ADAO) is highlighting the courageous stories of our members with the new “Share Your Story” feature on our website. This week, we would like to honor the courageous story of Joe, as shared by his daughter Christie, a member of the ADAO community. 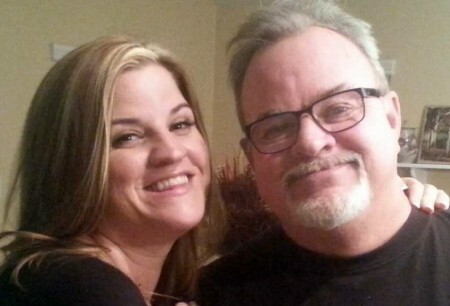 I lost my Dad two weeks ago to Mesothelioma. He was a plumber and a fireman for most of his life. Five years ago when he was diagnosed he was fortunate to be able to go to MD Anderson in Houston where they were able to remove his lung and after recovery he returned to Mesquite Nevada where he lived. For the next five years all his scans would come up clear of cancer. We are all so very grateful for the extra time we had together. In November 2015 my Dad started to have severe back pain. Unexperienced with Mesothelioma and because of the negligence of the Nevada health care system, the return of my Dad’s Mesothelioma was overlooked. I watched my Dad suffer until finally on December 31st he was told his Mesothelioma had returned. I watched Doctors and even his Oncologist scramble around trying to figure out how they would treat him. His last two months of life did not need to be so unbearable. My Dad did not deserve to die the way he did. To learn that asbestos is still being used in the United States breaks my heart. Next month I will go in and get my lungs checked as I remember going to work with my Dad and standing next to him while he cut into pipes and insulation and tore down walls in old houses. I want more attention brought to this disease. I want more doctors to understand asbestos related illnesses. The day before my Dad passed away his Oncologist told us he could “fix” the issue of the cancer causing fluid to build up in his chest and abdomen. The next day an ICU doctor said they would make him comfortable and he would “go to sleep”. My Dad’s heart gave out 20 minutes after in front of his three kids and wife. I know he is not in pain anymore. My Dad worked hard for his family which eventually took his life. My Dad did not deserve this. Nobody deserves this. I would like to do my part for the cause but I don’t know where to start. I want these companies to stop using this poison in their products. Even if my story is not posted, please let me know how I can help fight against this disease and fight against the use of asbestos. Thank you.